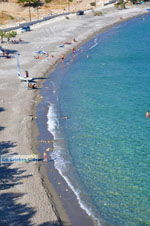 KOUTSOUNARI. 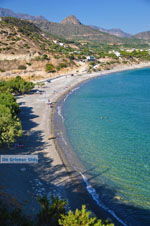 7 kilometers east of Ierapetra is Koutsounari. 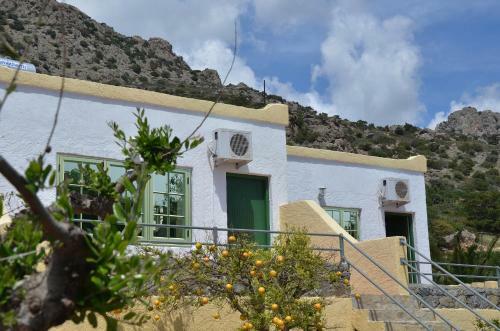 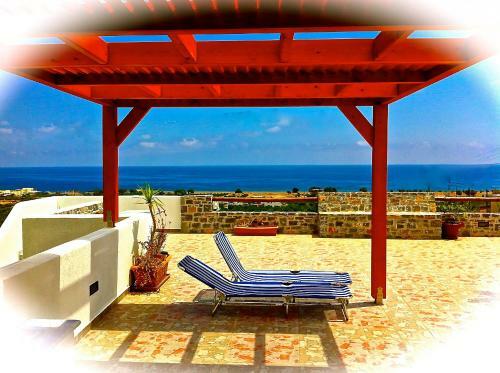 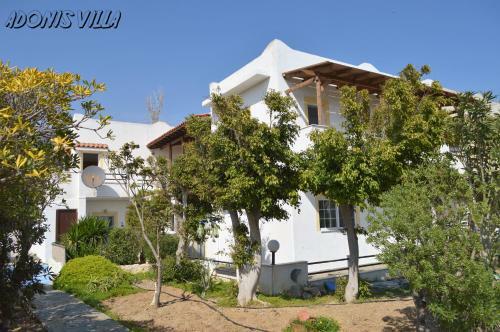 Koutsounari is basically an old village that has been completely renovated. 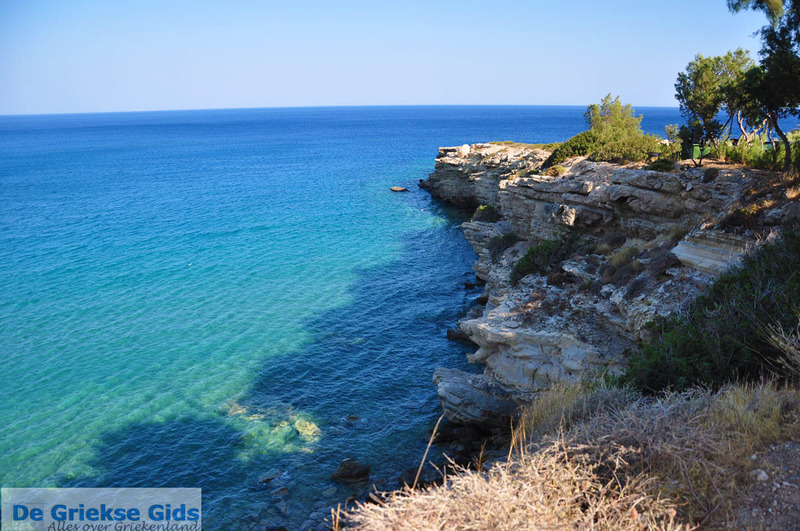 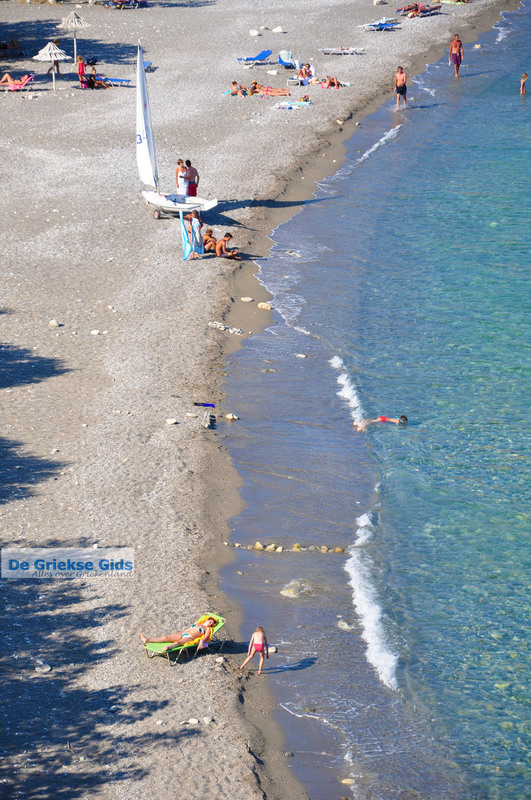 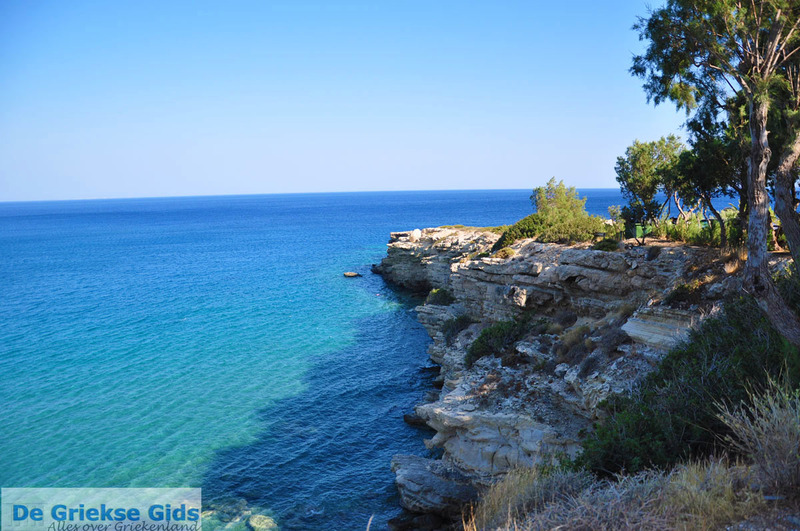 Not far from the village is the beach of Koutsounari, which consists of very small pebbles. 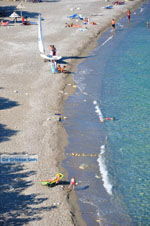 You are able to do water sports and the place is suitable for families with children. 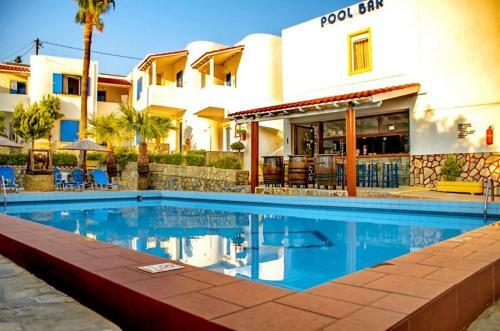 Koutsounari has various accommodations. 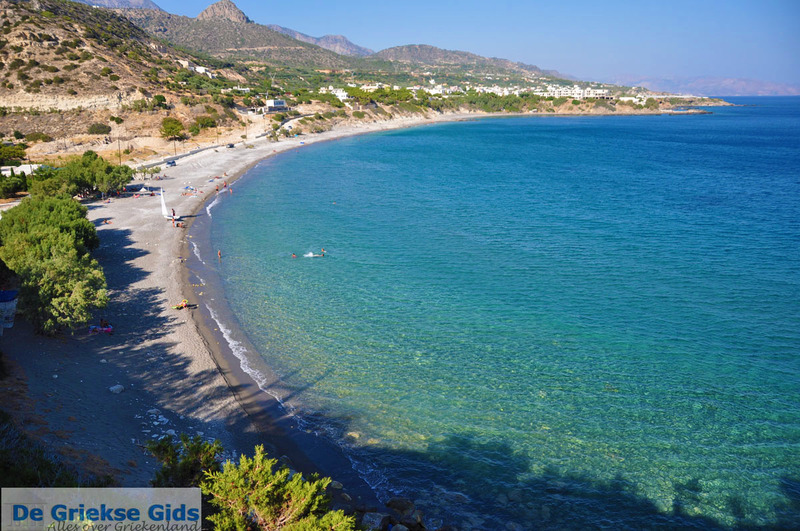 The complex Magic Life Lyktos beach and Lyktos village are the best known. Yet there are plenty of cheaper apartments and hotels to enjoy for a small price for a wonderful holiday. 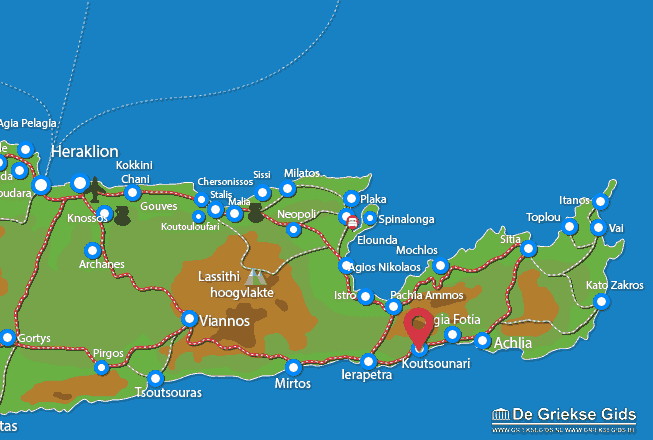 Lassithi Prefecture: Where on the map is Koutsounari located?